This year's Color of the Year is actually "Colors" of the Year. 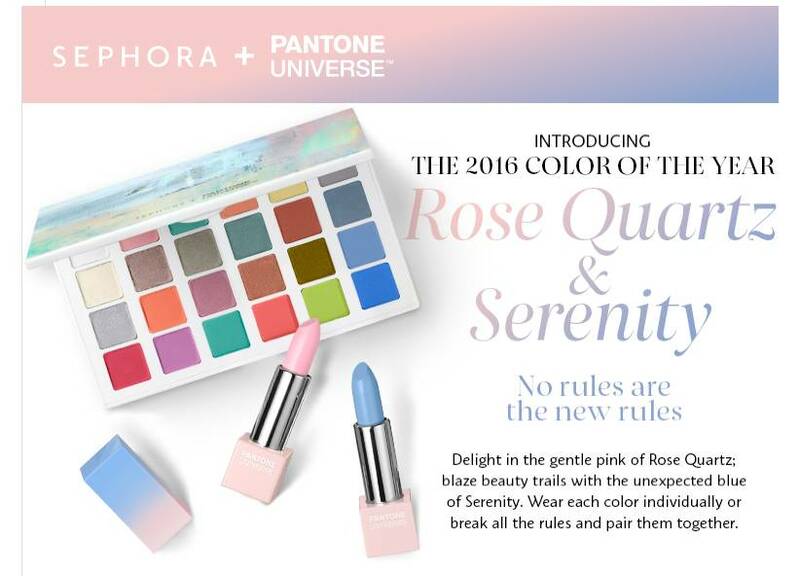 It's the first time that Pantone chose two colors for the year. In contrast with last year's robust, earthy Marsala, 2016's pastels impart a light and airy feel - an experience that's soothing, calming and youthful. 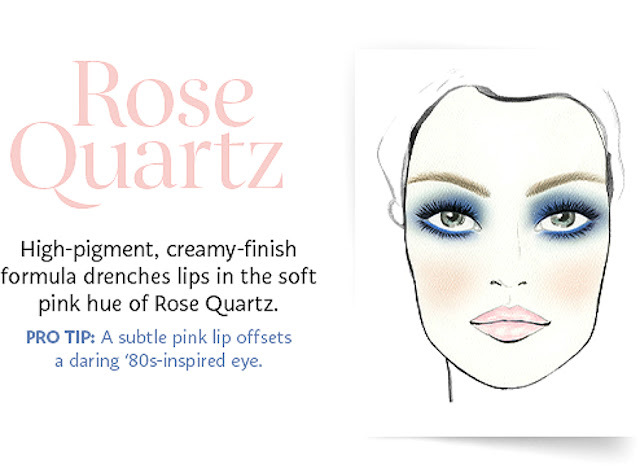 Rose Quartz is a persuasive yet gentle tone that conveys compassion and a sense of composure. Like a serene sunset, flushed cheek or budding flower, Rose Quartz reminds us to reflect on our surroundings during the busy but lighthearted spring and summer months. Serenity is weightless and airy, like the expanse of the blue sky above us, bringing feelings of respite and relaxation even in turbulent times. It with a calming effect. A transcendent blue, Serenity provides us with a naturally connected sense of space. "Appealing in all finishes, matte, metallic and glossy, the engaging combo joins easily with other mid-tones including greens and purples, rich browns, and all shades of yellow and pink. Add in silver or hot brights for more splash and sparkle." 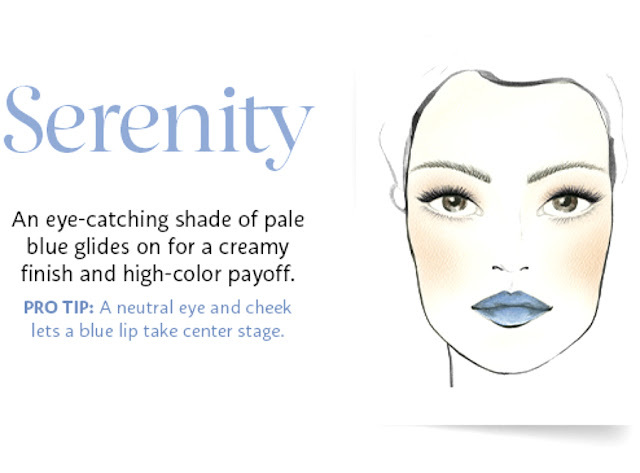 The pairing of both shades brings a calm and relaxed feeling. While the colors can contrast, they don't clash. 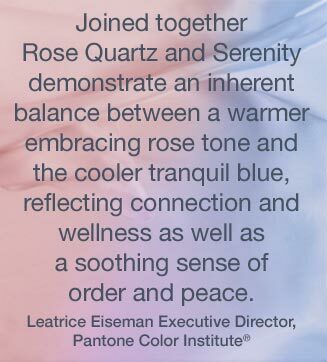 Instead, each shade complement one another, bringing out the subtle differences between the two shades.